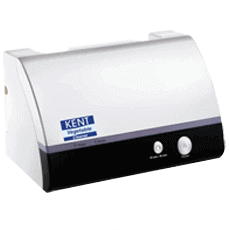 KENT Pizza & Omelette Maker is a multipurpose appliance that lets you bake, roast and grill and make tasty delicacies. 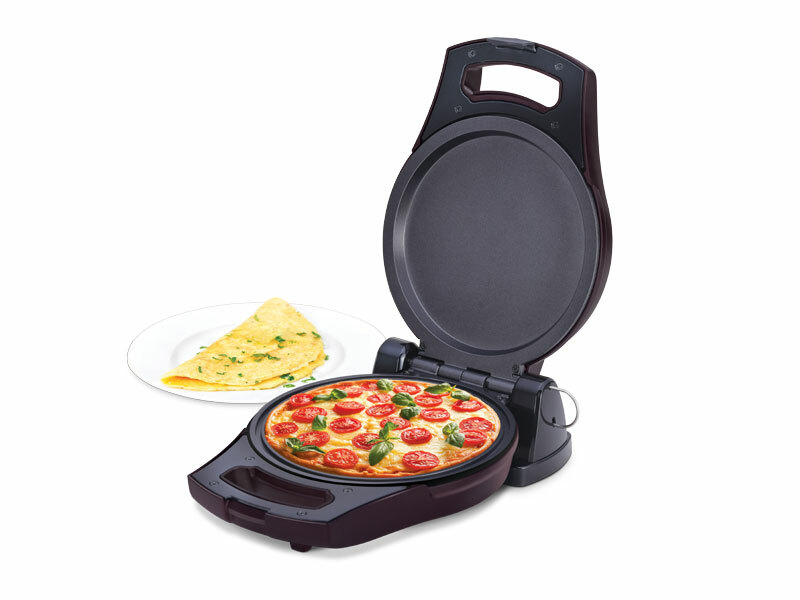 With the non-stick surface, you can cook pizzas, omelettes, tikkis, fish, etc. 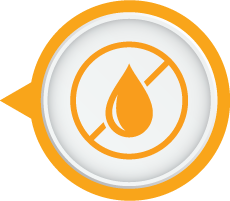 without using oil, thus ensuring health for you and your family. 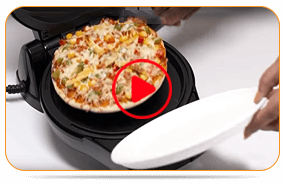 KENT Pizza & Omelette Maker’s flip functionality allows you to cook on both sides with its dual side heating, ensuring even distribution of heat. Its compact, modern design prevents any spilling or dripping, making cooking convenient and hassle-free. Finally, I can Make Perfect Pizzas at Home! My 7-year old son loves eating pizzas, and so I decided to order a pizza maker. That's when I came across KENT Pizza and Omelette Maker. 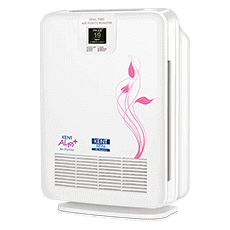 Though I was a bit hesitant in the beginning, I purchased the appliance and I am really happy with its performance. Finally, I can make tasty and healthy pizzas at home. 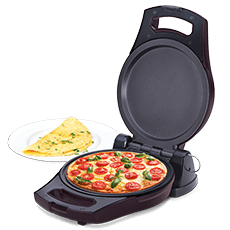 Makes Fantastic Pizzas and other Snacks! The pizza making machine helps in making excellent pizzas at home. The crust of the pizza that I made using the machine was crisp and flavourful. If you are health conscious, you can prepare your favourite snacks oil-free. This is the best kitchen appliance I have ever bought! Preparing healthy and tasty lunch for my school goings kids is a hassle for me. KENT Pizza and Omelette Makers makes it easy to prepare a healthy version of the different kinds of snacks that children love to eat. 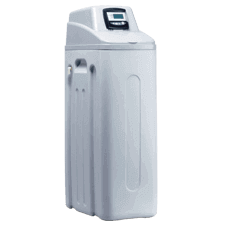 The price of the pizza maker is also affordable, which is another added advantage of the product. 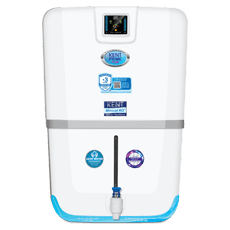 Being health conscious, I was looking for an appliance that would help me make my favourite snacks in a healthy way at home. That's when I came across the Pizza and Omelette maker from KENT. 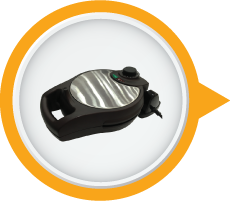 The appliance is easy to use and makes fluffy omelettes and other snacks without any hassles. 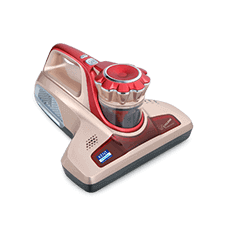 Bought it a month ago and I have used it few times and I am happy using it. 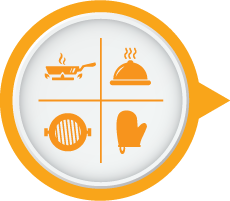 It is a multi-purpose appliance as I can bake, roast and grill food items as well. I loved its dual side heating and oil-free cooking as now I can enjoy making healthy snacks. Go for it, it is a very helpful product. I would say, the electric omelette maker is good for domestic use as now I can make Pizzas, omelette, tikkis, fish and etc. I bought it almost a month ago and it is working fine without any issues so far. Flip functionality, dual heating is also excellent that allows you to cook on both side. I would recommend it for all.